The Cheshire Cat opened in 1976 and is still a family run traditional toy shop. 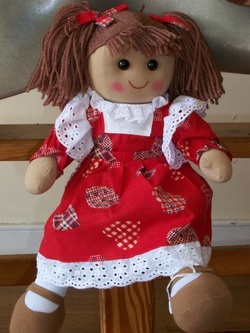 These ragdolls are appealing whatever age you are ! 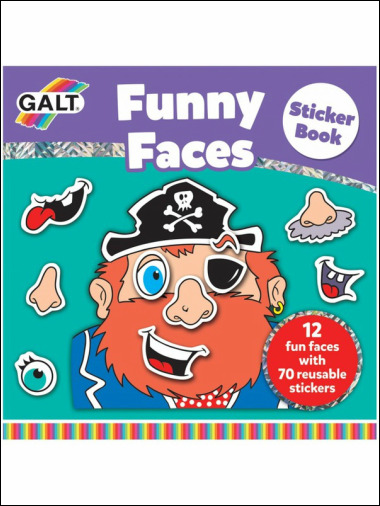 One of Galt's best designs this pop-up toy helps toddlers learn colours while improving their dexterity - and the pop-up little men are guaranteed to make them laugh. This is without doubt one of our best sellers ! A posting box with a difference ! 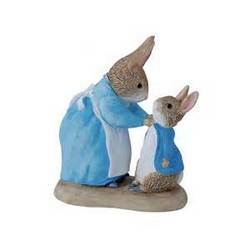 New in, musical mother hare and baby from the Guess How much I Love You range .